It is 5 ó clock somewhere in the world, apparently this is what is known as Beer ó clock. 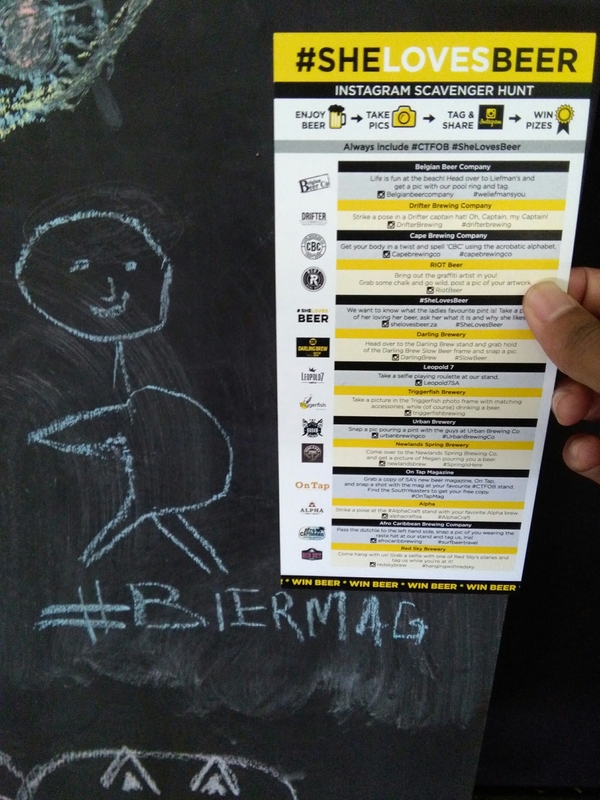 Yesterday I attended the 7th annual festival of Beer, this was my first time at the festival and after last night I think I’m developing a bit of a…. 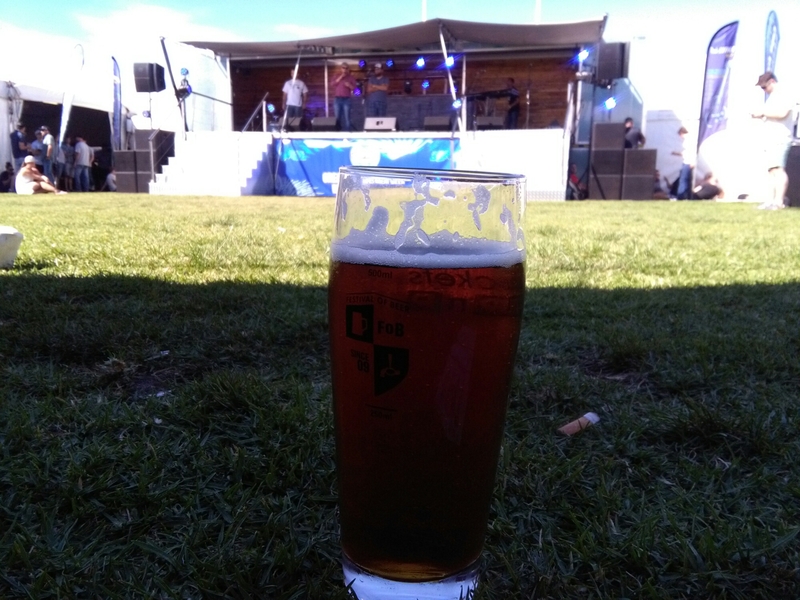 Set against the backdrop of The Cape Town Stadium, festival goers were spoilt for choice with over 200 beers on show, there was even a competition to find the best beer or what I’d like to call The Ultimate Brewmaster. 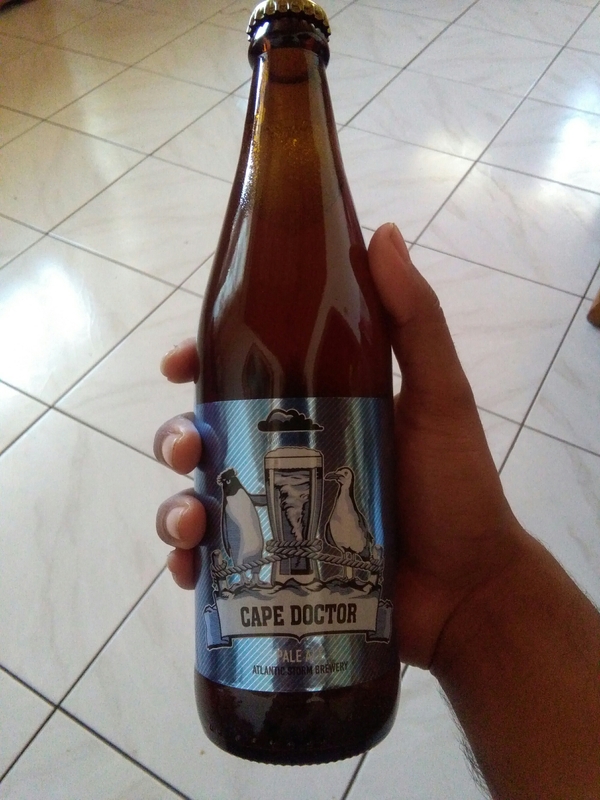 Unfortunatly when the winners were announced I already had a couple of beers which means my senses were abit impaired, I did however hear that the Best Beer on show from the 140 beers tested was – Devils Peak Grape fruit express IPA. 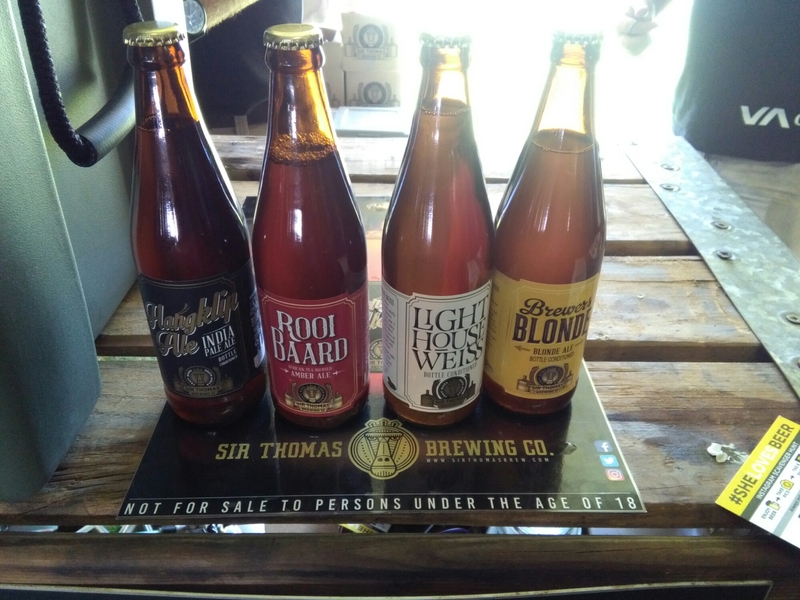 The festival made me appreciate beer and the brewing process as I chatted to some of the brewmasters, I never knew you get this much different types of beer from wheat lager, pilsner, cider and dark beer. One thing is for sure when going into a bar I’ll definitely be ordering something other than castle lager. The weather was great, the people beautiful and in a festive mood, this is one festival you need to add to your calender not only are there great beers and food but the live entertainment was on point to keep us dancing from the afternoon into the night. Than you and see you guys next year. This entry was posted in Uncategorized on November 27, 2016 by shaunjengel. 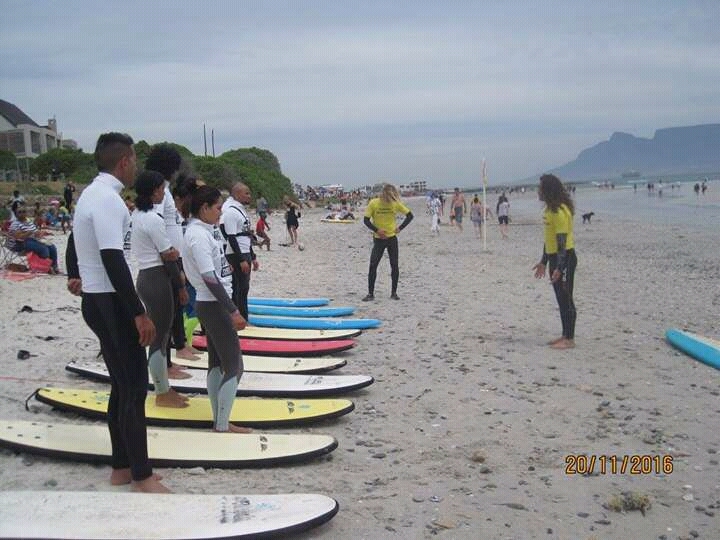 Yesterday was the first time I went for a surfing lesson and I was super amped, the experience was amazing thanks to the crew at The Cape Town Surf School. They made it that much more enjoyable, giving us a brief background of the board we were using a a quick lesson on how to stand up. 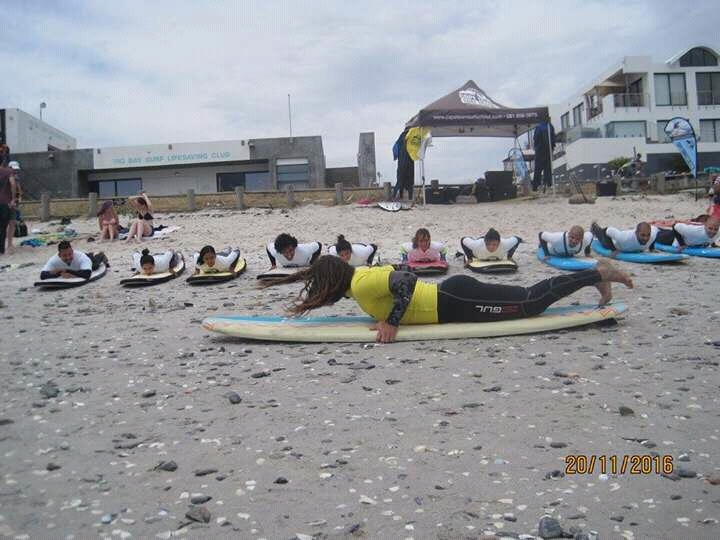 (doing yoga helps alot if you want to try surfing – top tip#1). 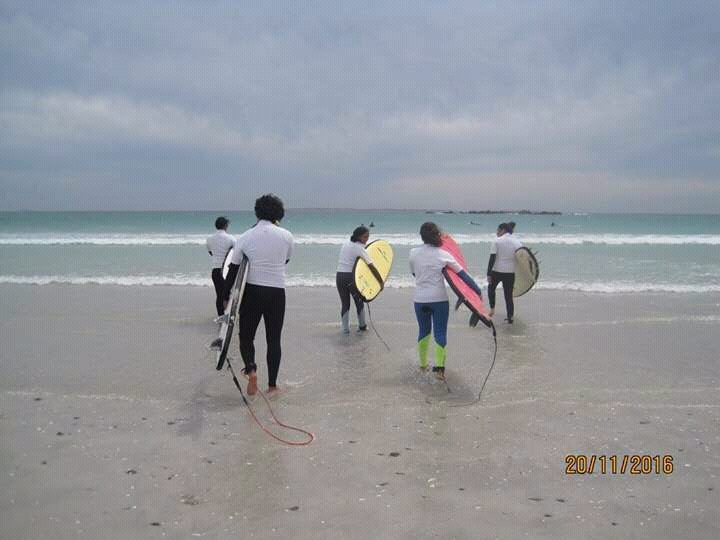 I enjoyed the fact that the briefing was so short because all we really wanted to do was catch some waves, once our feet touched that freezing water we quickly realised why a wetsuit is important even though it is abit uncomfortable. Surfing is harder than it looks, be prepared to be knocked around by the waves but the joy and that exhilarating feeling you get when you stand on the board is totally worth it after all those bails. 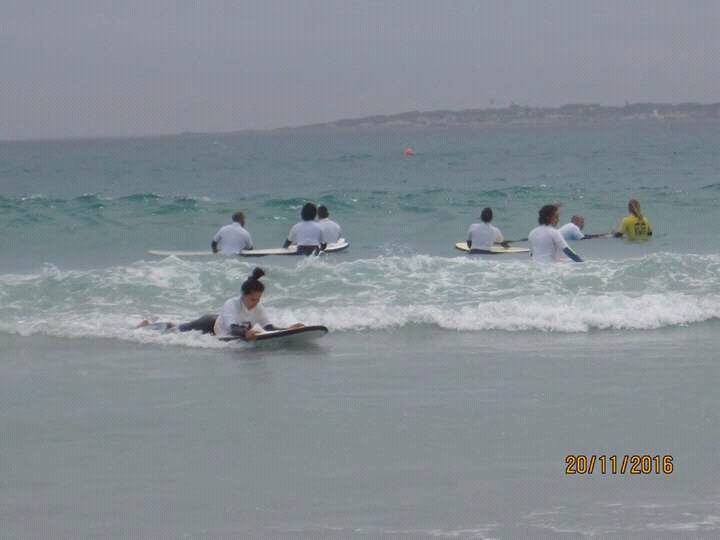 Seeing that I survived my first lesson you could call me Barney apparently this is an inexperienced surfer, or someone who is no good at surfing..uh well ok in that case I say practise makes perfect, I will be back and it will be LEGEN….wait for it….DARY. …it’s all about RIDING THE VIBE DUDE. This entry was posted in Uncategorized on November 21, 2016 by shaunjengel. 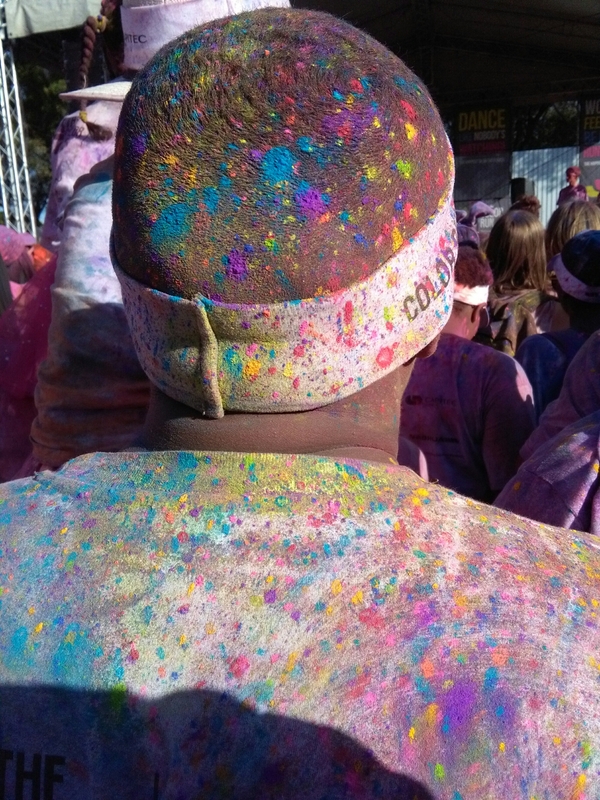 It was a Saturday filled with thousands of HAPPY faces…..they were all called Color Runners. Running, Walking, Crawling and diving through the colors at each station makes this for one fun day out with family and friends, it is also an opportunity to meet new people – All we need is to SMILE and wave. 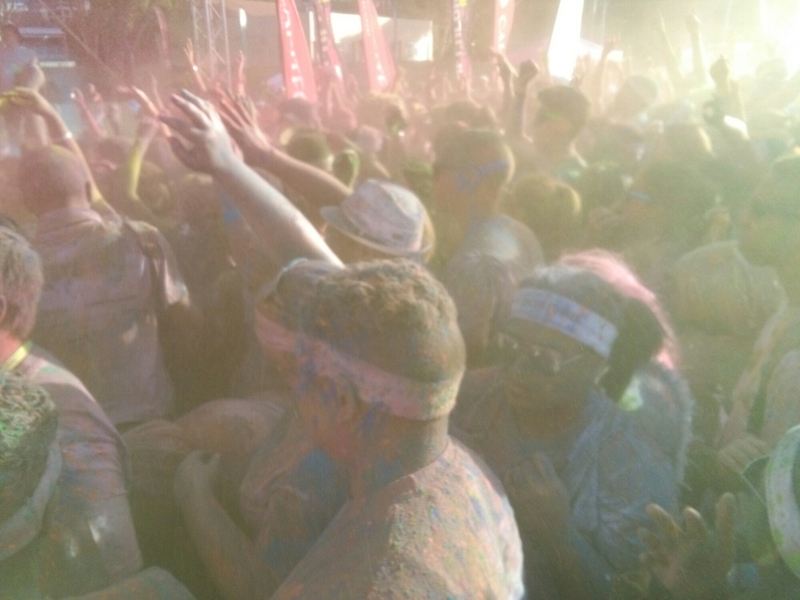 The concert at the end was the highlight of the day, the was a festival of color powder. We sang a rap song with a chorus of Rock, Paper, Scissors and felt proudly South African as we sang Shozoloza. The South African Idols dopplegangers were on point as they judged a talent show on stage this was super funny. 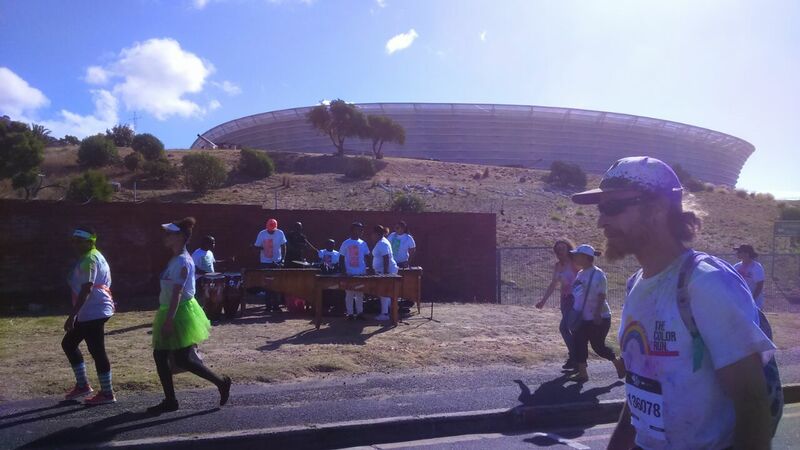 A day one lady would never forget is Saturday 12/11/2016, this is the day hey boyfriend got on his knees infront of thousands of Color Runners and proposed….if this does not show HAPPINESS then this guys head is not blue…. 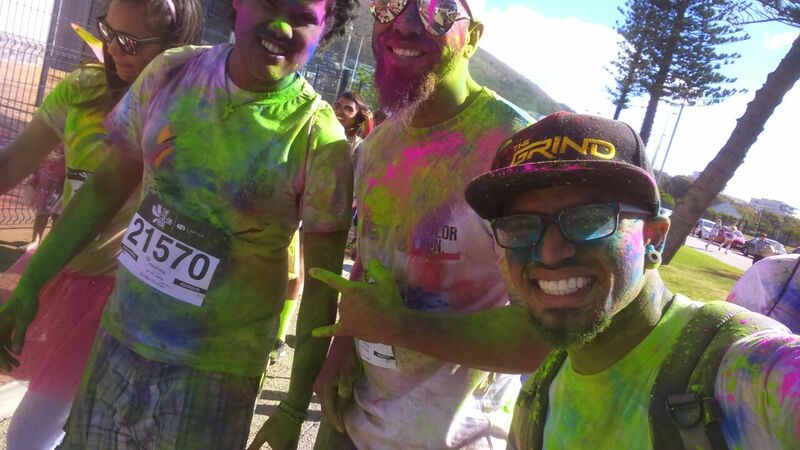 Another awesome event, thank you to everyone involved I had a blast…..or rather a COLOR BLAST and will be sneezing rainbows for days but it is so worth it. 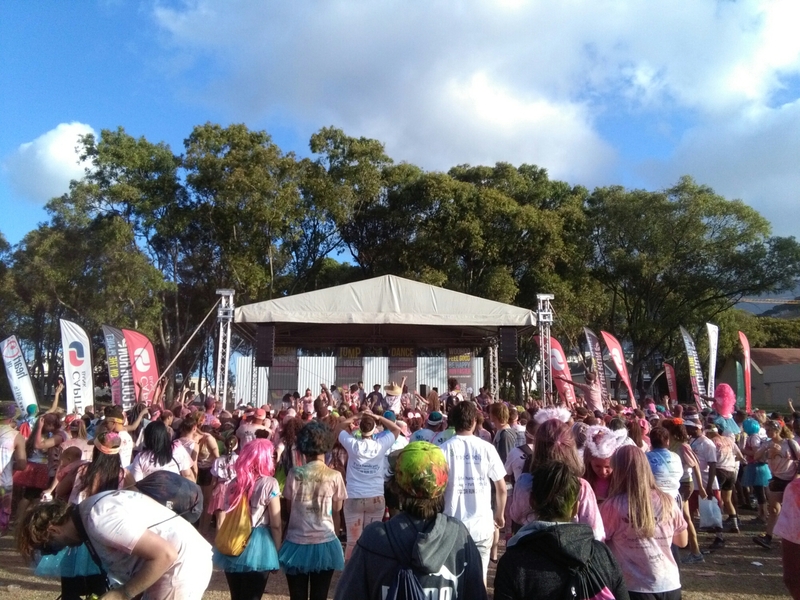 The Rainbow Tour has come and gone but ofcourse this is not the last…..it is only the beginning follow the Color Run website for more info and be a part of this amazing event. This entry was posted in Uncategorized on November 13, 2016 by shaunjengel. Because NO great Party ever started with someone eating a Salad! 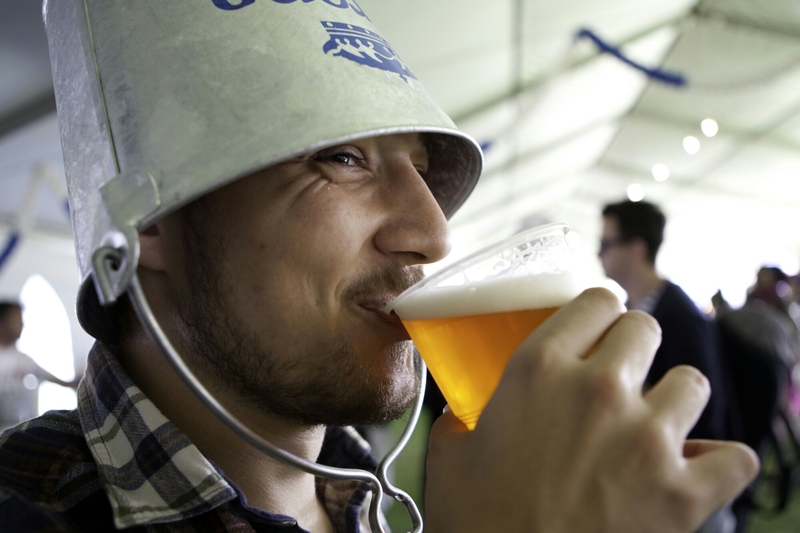 The Cape Town Festival of Beer is back! 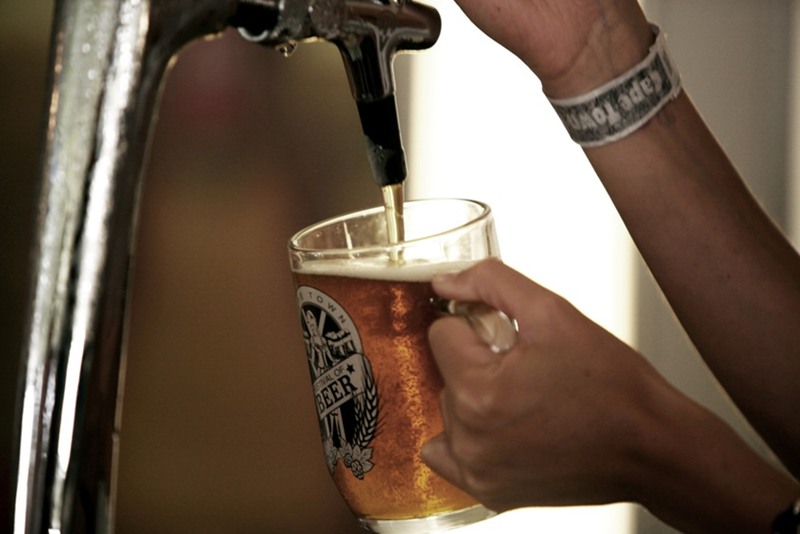 South Africa’s largest and most popular beer festival, the Cape Town Festival of Beer is back and set to rock the Mother City this November! Hosted at the Hamilton’s Rugby club from 25 to 27 November 2016, this year’s event promises to be bigger, better and even more epic! 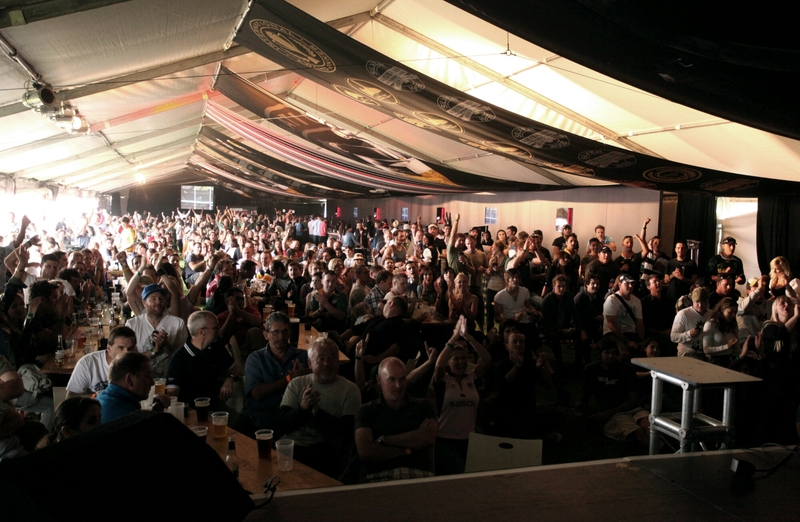 Returning for a 7th consecutive year, the 2016 event will feature some of the most sought after local and international beer brands with over 200 beers being showcased from 60 different breweries. The festival will boast a monster entertainment line-up with the Parlotones live on stage on the Friday and will also serve as the ideal spot to watch the Springboks vs Wales game on the Saturday. Whether you’re a beer enthusiastic, connoisseur, socialite or just keen on sharing a few cold ones with your mates, this is one event you won’t want to miss! 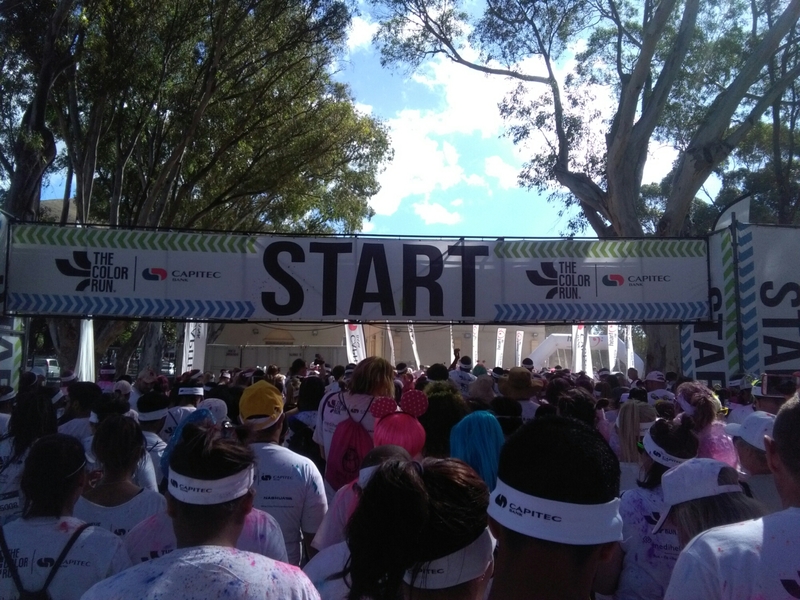 “After six remarkable events, we both excited and proud of what we have achieved thus far, and we are extremely grateful to our loyal CTFOB fans that have supported us over the years. We have been plotting all year to make this event our biggest to date, by adding some really cool new elements to our festival offering and securing one of SA’s most iconic music acts, the Parlotones to headline the festival. 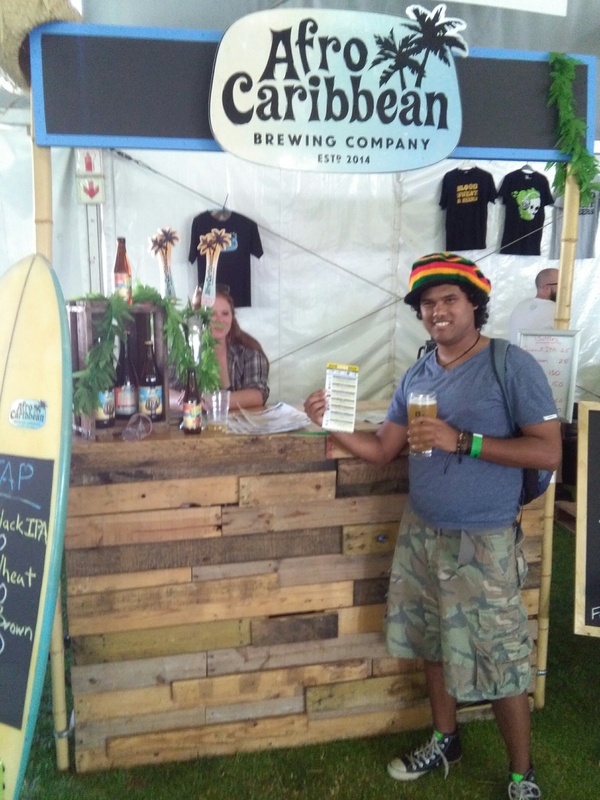 I’m pretty certain this will be our most memorable festival to date”, says Martin Tucker co-owner of the Cape Town Festival Beer. Let your guide take you around while you meet the brewers and sample a variety of beers, watch home brewing demonstrations and participate in blind tastings. If that’s not enough there will also be a beer judging competition, beer merchandise for sale, lucky draws, raffles and all the works to make for one proper weekend of complete FUN! To avoid having any sort of “FOMO” head over to http://www.webtickets.co.za to purchase a ticket – you will get a free beer mug along with your ticket for only R150. Tickets will also be available at the door for the same price (beer mug not included) and of course you will be able to sample all the beers on show for FREE! Closing date for competition is Wednesday, 16 November 2016, the winners will be contacted via email or telephone and will each say CHEERS FOR BEERS with 2 tickets to the festival. – Winner will be selected via random draw. This entry was posted in Uncategorized on November 6, 2016 by shaunjengel.